Sales management is difficult but vital to the operation of any sales staff. If you aren't practicing the best management techniques you could see your staff's morale and closing rate fall through the floor. Listen to our tips and advice from sales management expert Glenn Mattson help get you in the right gear. 05:13 - What are the two biggest reasons why your reps aren't making quota? 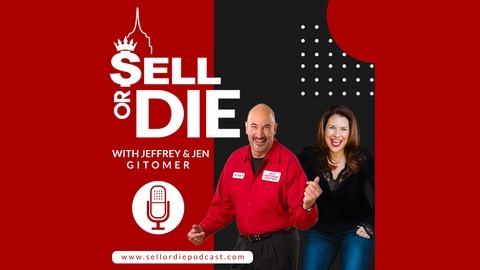 21:59 - Why do talented salespeople fail? 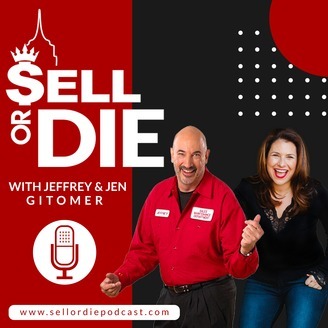 27:51 - Why is hiring a good salesperson so difficult?